Masesane is the Head of the Department of Chemistry at the University of Botswana. 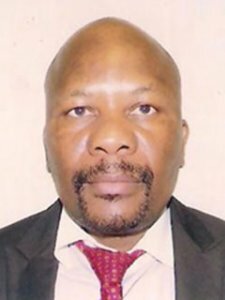 He holds a PhD degree in Organic synthesis from the University of Durham, UK and an MSc degree in Natural products Chemistry from the University of Botswana. Prof Masesane’s research interests are in isolation and characterization of natural products from plants and development of general synthetic methods for the preparations of different classes of natural products. He has published over thirty refereed journal articles and the majority of these are searchable in Thomson Reuter web of Science.